↑ Murray, Lorraine. 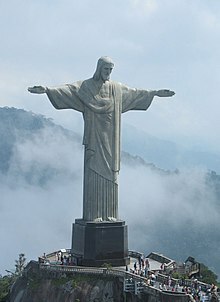 "Christ the Redeemer (last updated 13 January 2014)". Encyclopædia Britannica. Retrieved 11 July 2014.